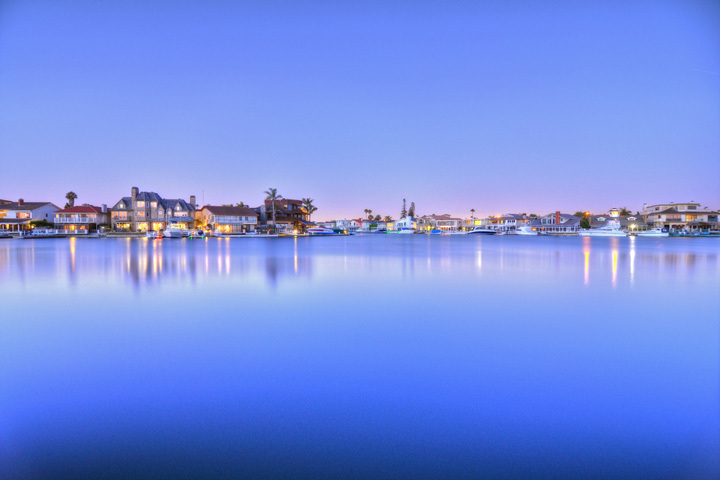 Coral Cay is the premier gated community in the Huntington Harbour area and is one of the best places to find a luxury waterfront home in Huntington Beach. Many of the homes have a tri-channel and can accommodate boats up to 55 feet in diameter. 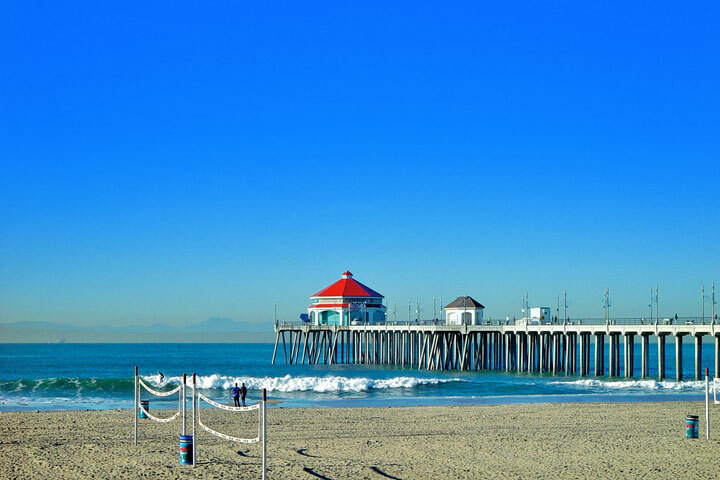 For more information about Coral Cay waterfront homes for sale please contact us today as we specialize in Coral Cay neighborhood homes and Huntington Beach Real Estate. 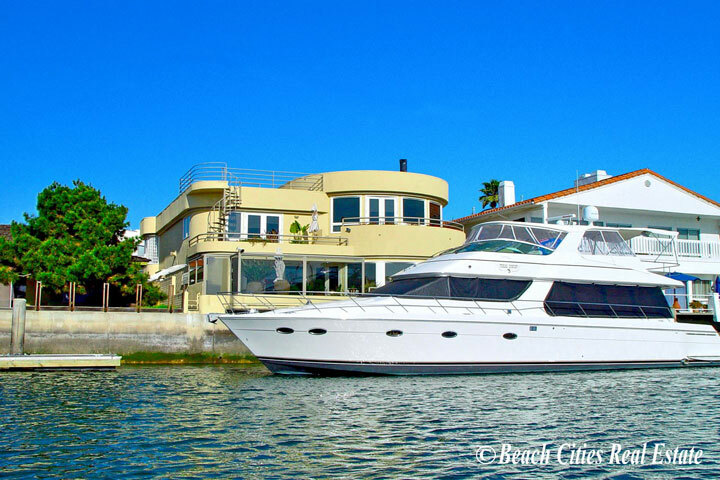 Coral Cay has many community amenities besides being located directly on the water. 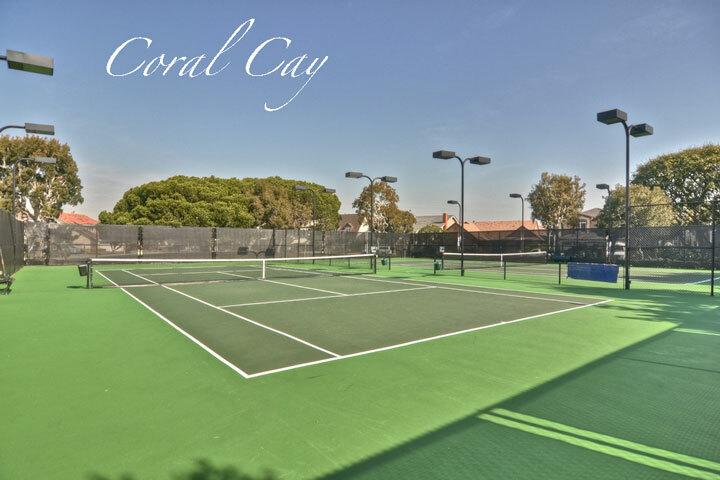 The association has lighted tennis courts for all it's residents as well being located in a 24 hour guard gated community.